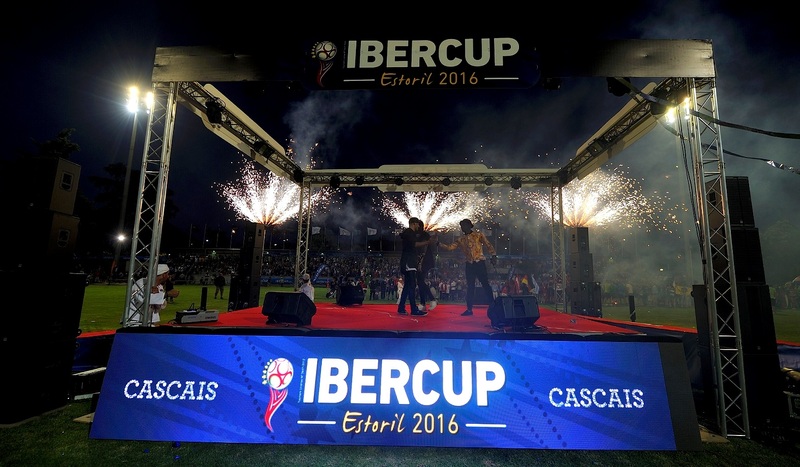 We want to create this important opportunity to make IberCup a lifelong memory. Everyone have here the only chance to be with all the participants at the same time in the same place and enjoy the atmosphere surrounding the opening ceremony. It’s a memory you’ll remember for a long time and a moment of harmony where you can meet friends from all over the world. The opening ceremony is a show that takes about one 1 hour. The presentation of the participating nations is the regular feature but other numbers will be presented. The opening ceremony starts with a gathering at the Hipodromo Cascais at 20:00h on the July 2nd. The biggest attraction is to see all these countries and cultures together. 4 participants from each team will represent their country in the parade on the Hipodromo with flags and come 1 hour before to the meeting point outside Hipodromo (you can use the shuttle service from Salesianos from 19:00h). All teams must arrive at the Hipodromo 1 hour before the opening ceremony starts, with the official costume in order to assure their place inside. All the participants will represent their country in the parade with flags. The participation of the teams at the ceremony is mandatory and the volunteer from each team must coordinate the arrival of his team with the Organization. In the Hipodromo the participants will have the chance to watch a show and the speeches of the city council.